So often people look at fitness as a way to “get skinny” or “get ripped.” Their eyes are focused on what they can accomplish, physically. What can sometimes be overlooked is that there is something even more important going on when you commit to a fitness program. Not only will you see an amazing transformation on the outside, you will start to develop awesome results on the inside. 1. Fuels your confidence – When you commit to taking care of your body, and you follow through with that commitment you begin to develop or regain your self confidence. You feel good about yourself, because you know you are taking care of your body and loving it by giving it the exercise it requires. You feel physically stronger, you notice your clothes feel better, and there is a surge of confidence that comes with making a plan and sticking to that plan. 2. Develops your inner strength – Overcoming obstacles and following through with your commitment to yourself is also a great way to develop your inner strength. It’s like building a muscle. Each time you work that muscle you are making it stronger. Each time you follow through with your workout regimen you becoming stronger and more determined in reaching your goals. You also develop strength as you conquer every challenging and sweaty workout. The feeling of accomplishment afterwards is a great reminder to yourself of how strong you truly are. 3. Makes you feel happier – As you may already know, when you workout out your body releases chemicals called endorphins. Endorphins trigger a positive feeling in the body. For example, the feeling that follows a run or workout is often described as “euphoric.” That feeling, known as a “runner’s high,” can be accompanied by a positive and energizing outlook on life. Hence, you have an overall feeling of happiness when you exercise! 4. Gives you more mental clarity – Have you ever been in the middle of a workout, or just finished one and you have a rush of good ideas come to you? Your mind just feels clearer? I believe this mental clarity also ties into the stress that is relieved during and after a workout. When you relieve that stress, you are able to think more clearly and will end up being more productive in your everyday life. 5. Teaches you perseverance – If you have ever committed to a fitness program, you know there will be many opportunity for excuses to kick in. Maybe you’re sore or you’re too tired. Maybe you haven’t seen the physical results you expected, you’re not getting as strong or as fast as others around you. There can be so many real life and mental barriers that come into play when you are dedicated to living a fit life. If you’ve ever experienced these potential setbacks and barriers, yet kept plugging away, you just persevered. You used that “nothing will stop me” mentality, and put it into play. When you persevere, you truly understand the feeling of accomplishment and you become stronger, mentally. You will start to notice this carry into other areas in your life. At that point, nothing can stop you! 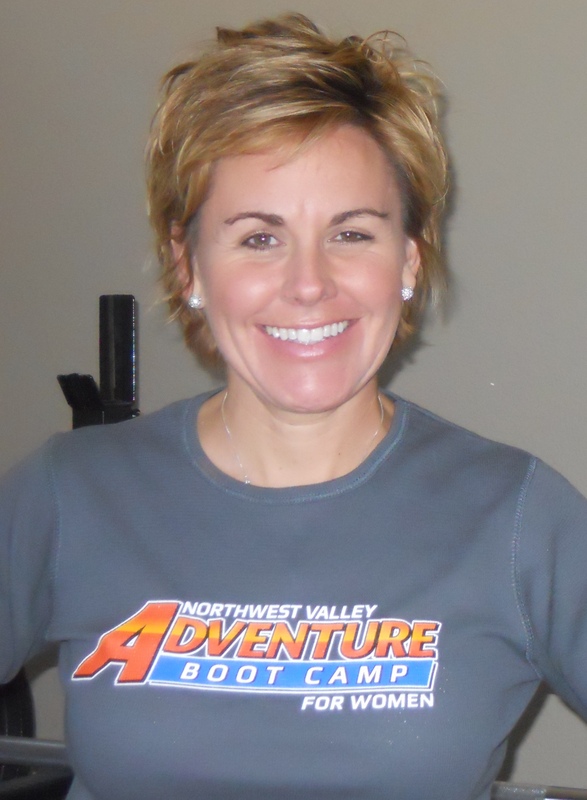 If you’re interested in learning more about how Northwest Valley Adventure Boot Campers in Glendale and Peoria are getting AWESOME RESULTS, call Lisa today at 602-518-6020.